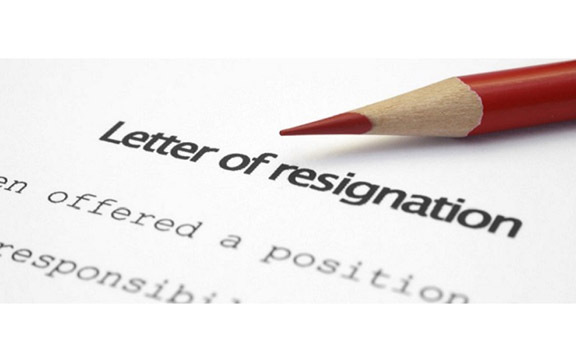 Shillong advocate Vijay Raj, who was recently appointed as the vice-chairman of the Program Implementation and Monitoring Committee, on Wednesday tendered his resignation from the government post due to pressures from the students’ organisations of Meghalaya. It may be mentioned that Khasi Students’ Union (KSU) accused advocate Raj of being a former leader of the Non-Tribal Youth Union (NTYU), an organisation, which was allegedly involved in anti-tribal movement back in the early 90s. The lawyer is one of the two individuals who were appointed in two high-ranking posts by the Meghalaya government. Raj was appointed as the vice-chairman of the Program Implementation and Monitoring Committee and Pawan Sharma, who is a former general secretary of NTYU, was appointed as the vice chairman of the Meghalaya Commission on Resource Mobilisation. Earlier on the day, a group students led by North East Students’ Organisation (NESO) chairman Samuel Jyrwa and KSU president Lambok Marngar burnt effigies of Pawan Sharma and Vijay Raj during a public rally organised at Motphran in Shillong in protest against the Citizenship (Amendment) Bill, 2016.